Every family has the responsibility to provide for its own needs to the extent possible. The responsibility to manage family finances should be shared between husband and wife with an attitude of trust and openness. Wise financial management can provide security and promote family well-being. Members may experience financial troubles due to unemployment, overspending, unexpected emergencies, or mismanagement of finances. Paying an honest tithing, living within your means, saving for unexpected expenses, and avoiding debt are essential parts of financial stability. How can my family manage our finances? Keep a record of your expenditures. Record and review monthly income and expenses. Determine how to reduce what you spend for nonessentials. Use this information to establish a family budget. Plan what you will give as Church donations, how much you will save, and what you will spend for food, housing, utilities, transportation, and clothing. 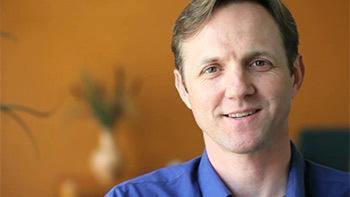 Take the Family Finance Workshop course. How can my family avoid debt? Spending less money than you make is essential to your financial security. Avoid debt, with the exception of buying a modest home or paying for education or other vital needs. If you are in debt, pay it off as quickly as possible. How soon could I pay off all my debts? Would spending a little less and saving a little more make a difference? 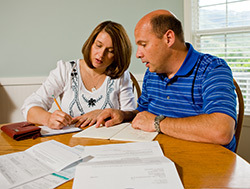 How can paying tithing and fast offerings help me manage my finances? Successful family finances begin with the payment of an honest tithe and the giving of a generous fast offering. 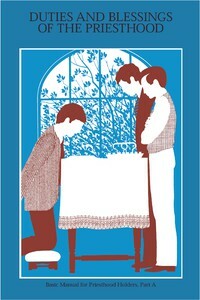 The Lord has promised to open the windows of heaven and pour out great blessings upon those who pay tithes and offerings faithfully (see Isaiah 58:6–12; Malachi 3:10). If our tithing and offerings are the first obligations met, our commitment to this important gospel principle will be strengthened and the likelihood of financial mismanagement will be reduced. 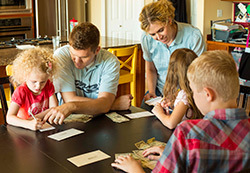 How can I teach my family about good financial practices? 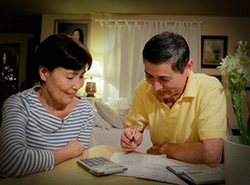 Teach family members the principles of financial management. Involve them in creating a budget and setting family financial goals. Teach the principles of hard work, frugality, and saving. Stress the importance of obtaining as much education as possible.